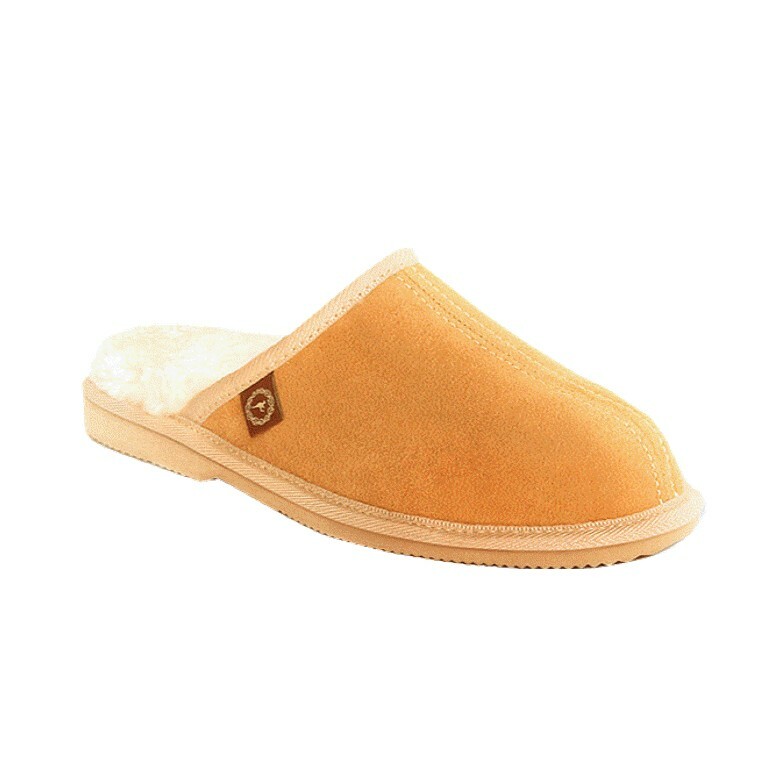 Genuine sheepskin slippers. 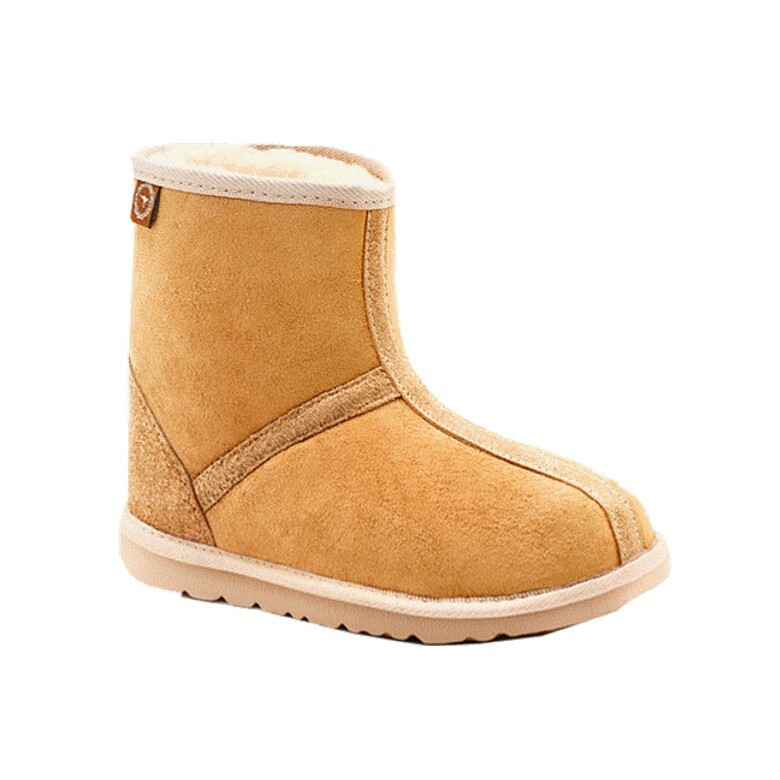 Our Ugg Princess ladies sheepskin slippers are crafted from 100% natural Australian Merino Sheepskin making them super cosy and warm for those wintery evenings. 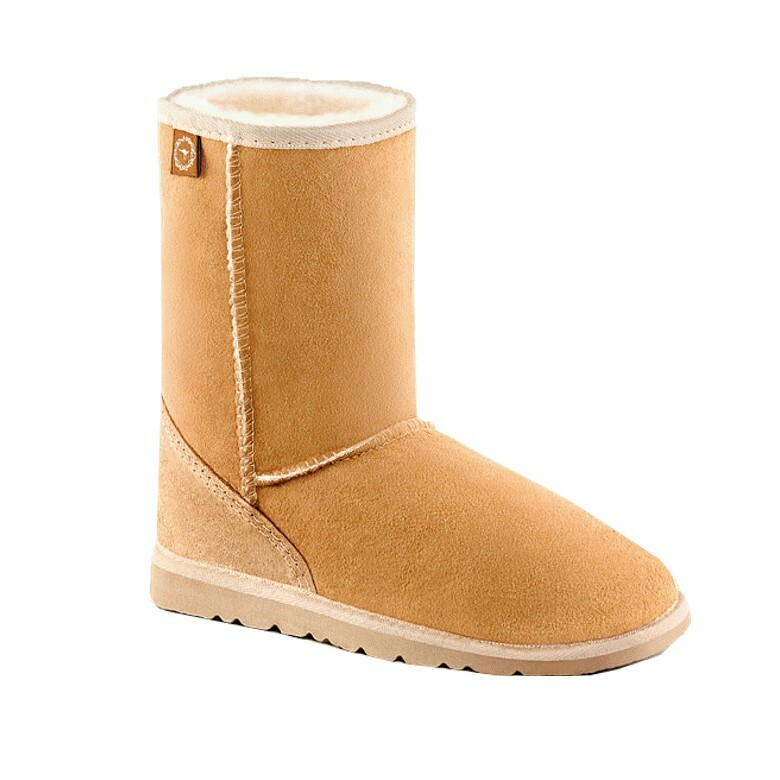 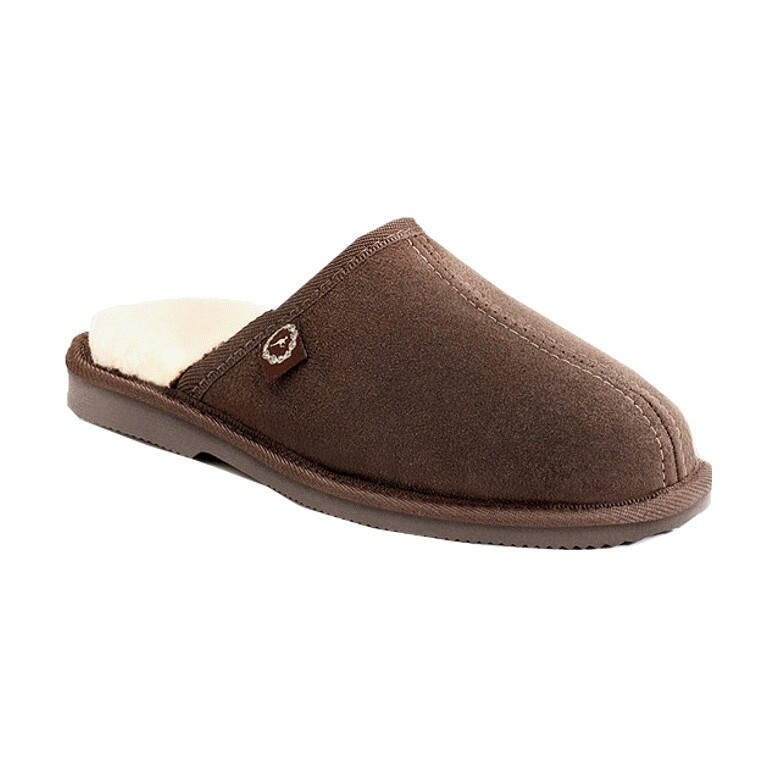 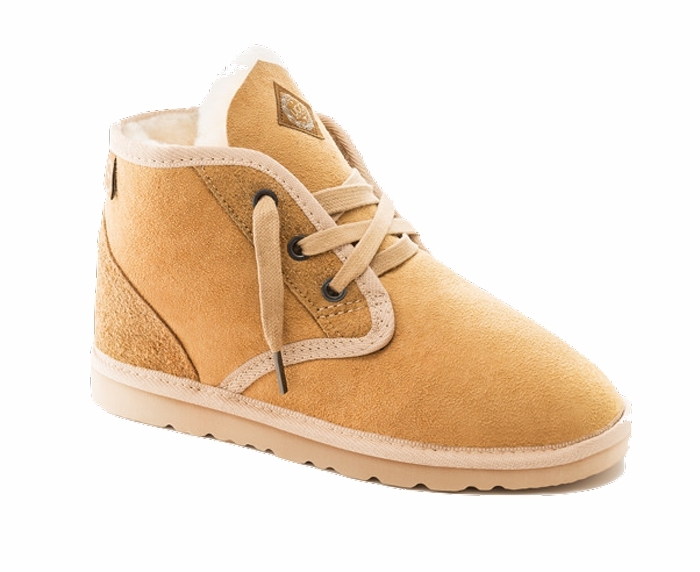 Featuring a luxurious natural merino wool roll-down cuff and are easy to slip on and off.